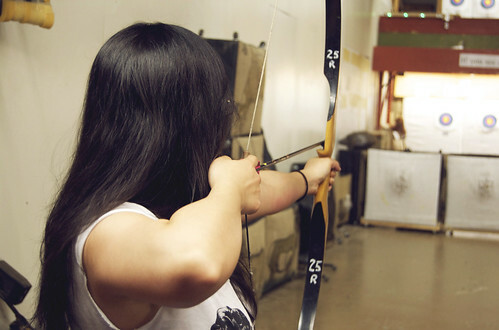 Clout Archery, Have you tried it? I was just reading about Clout archery and was wondering if anyone has tried it? If you don’t know what it is, for men shooting longbow or recurve, 6 six arrow ends shot at a flag in the ground at 180 yards. The distance your arrow point is from the flag yields your score. It seems there’s an awful lot of walking involved just to score it but it does sound like fun. So, has anyone tried it? With the bdc reticle? Just curious if you could setup the aiming ..